How Far is CMM Apple Blossom? 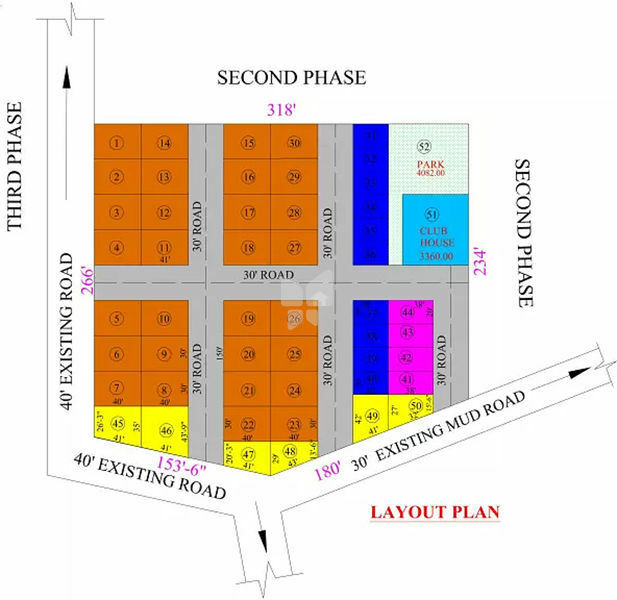 CMM Groups has launched its premium housing project, Apple Blossom, in Chikkagubbi on Hennur Main Road, Bangalore. Among the many luxurious amenities that the project hosts are Club House, Road Side Plantation, 24 X 7 Security, Gymnasium, Wi-Fi etc. CMM Groups Apple Blossom is Completed project and possession in Aug 15.